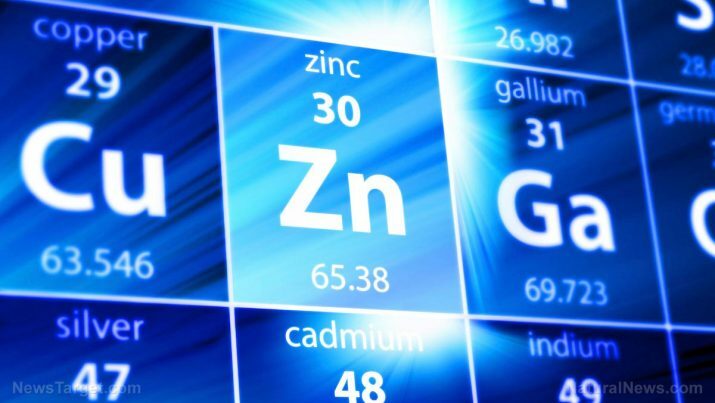 If you’ve purchased a heavy metals lab test kit from the Health Ranger Store, you’ll receive a report listing the ppb (parts per billion) concentrations for over 20 elements, including lead, zinc, magnesium, cadmium and more. We use ICP-MS instrumentation (“mass spec”) to test heavy metals down to single-digit ppb concentrations. See the full list of elements we measure at this CWC Labs link. I’ve published a video that explains how to interpret these lab test results. You can watch the full video below. If you want to know the heavy metals concentrations in something you’re eating or consuming, pick up a heavy metals test kit at this link.